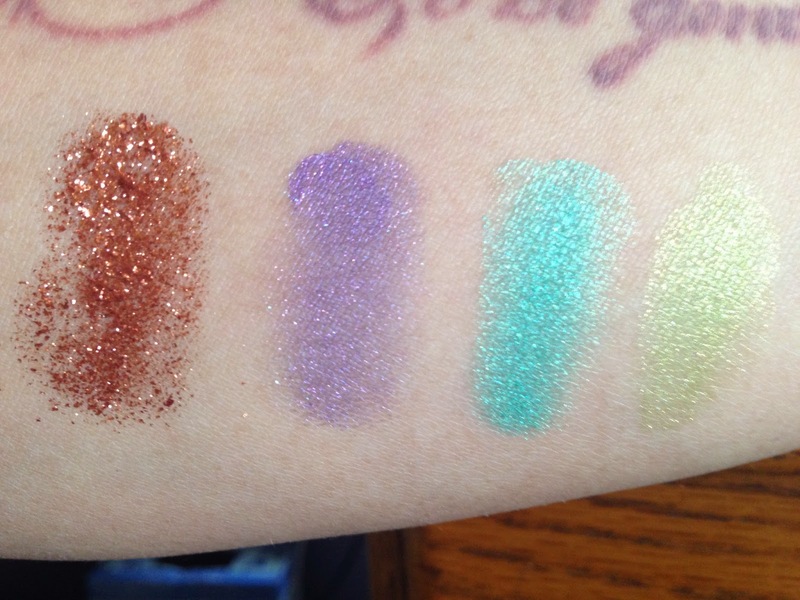 I'm already a huge fan of Sugarpill, and these new shades didn't disappoint. 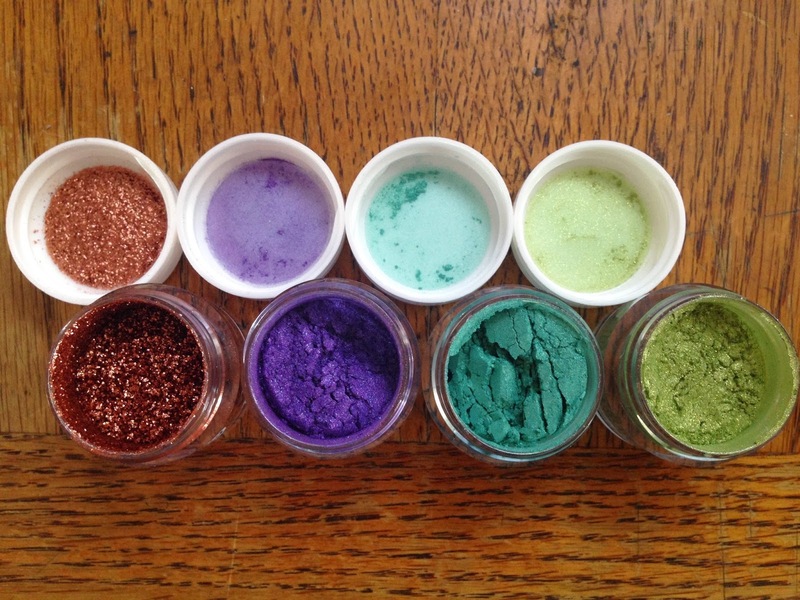 As always, they were pigmented and easy to use (aside from some fallout, which is to be expected with loose shadows). 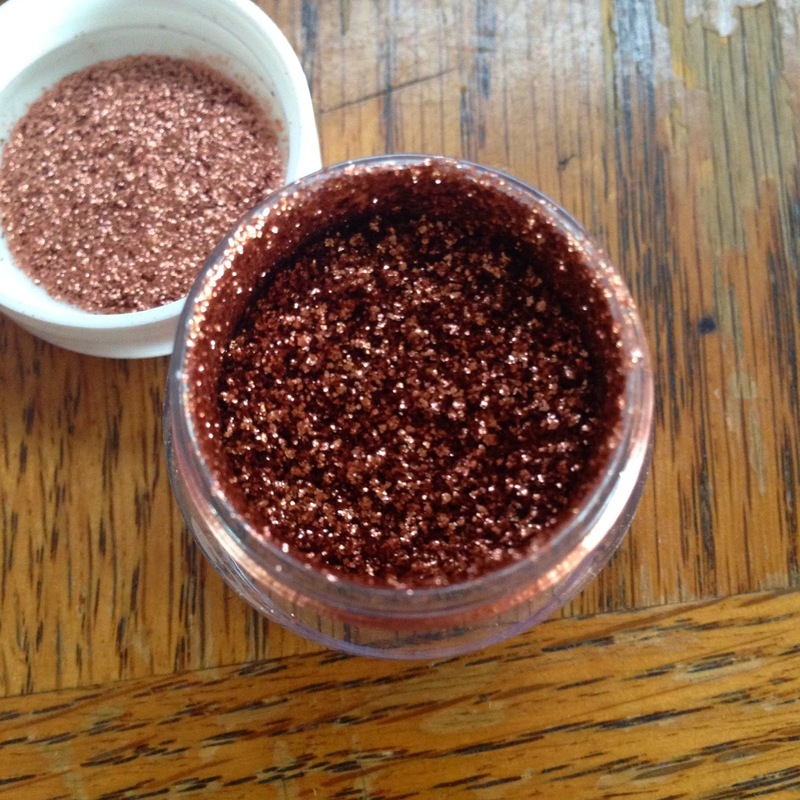 Sugarpill always creates such dazzling colors - they are not a brand for the faint of heart. They were taken in rather bright light, but you get the idea. In particular, I was really intrigued with Penelope, which was flakey texture instead of a powdery one. It's totally gorgeous. Can't wait to get the last four that I don't have! 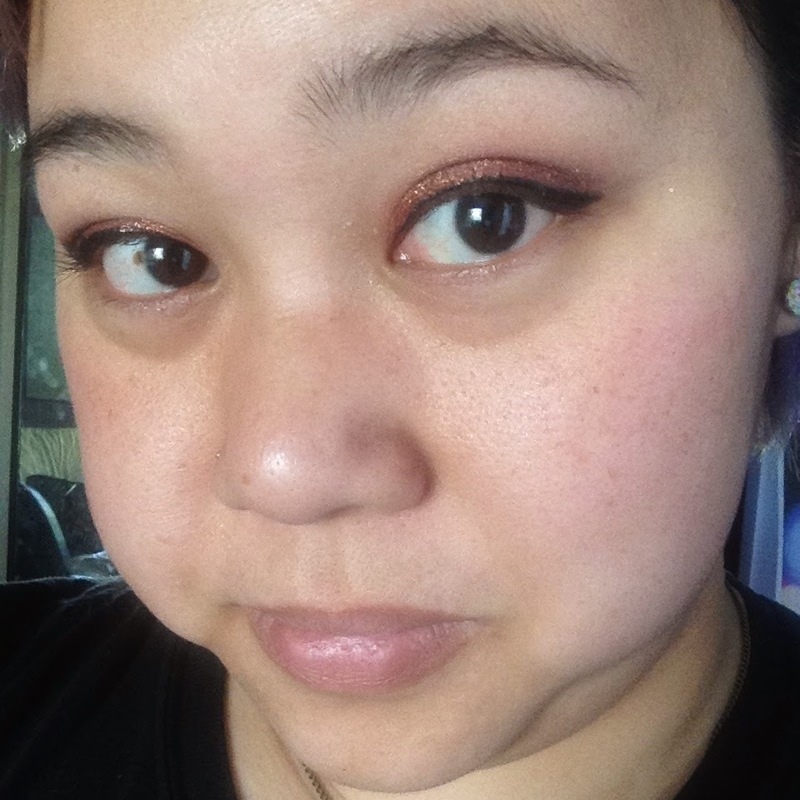 I took a MAC Technique class!